Always popular Panda Bears. 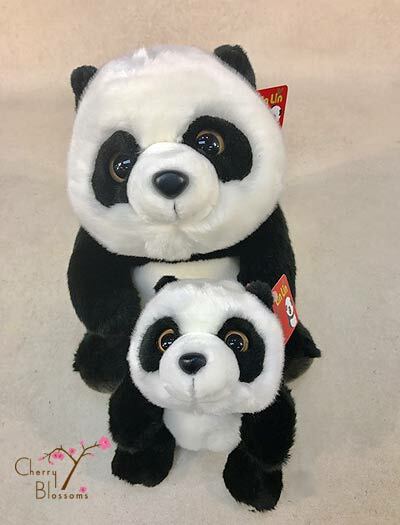 The adorable small Lin Lin is 8" and the medium sized Lin Lin is 13". So cute and cuddly.